Multi colored printable flash cards to print. 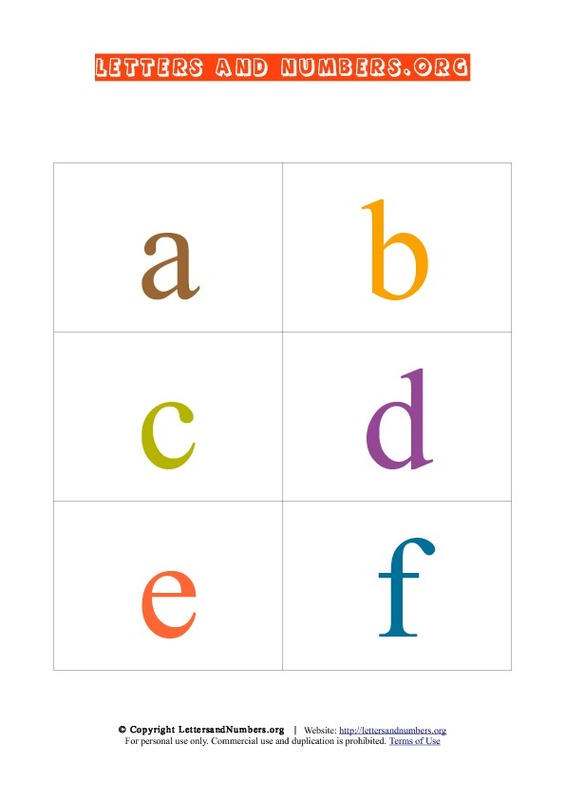 Available in pdf format, these lowercase flashcards are available with 26 letters from a to z. Created in colored alphabet patterns. Our free printable flash cards with alphabets letters are is available in small lowercase. Uppercase flash cards are also available. Print these PDF letter flash cards on our website for free!.